Fmr. Gov. 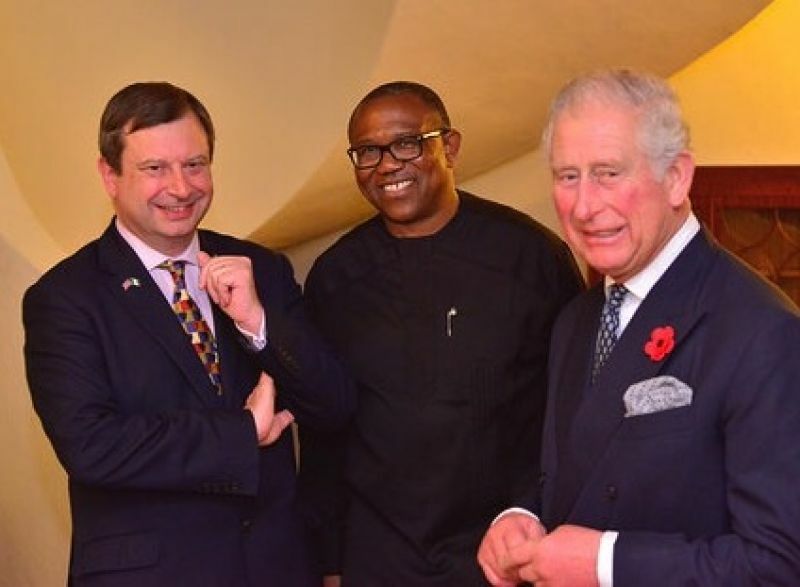 of Anambra State and PDP Vice Presidential Candidate (middle), after his meeting with Prince Charles (Prince of Wales) at the residence of the British High Commissioner to Nigeria, Paul Arkwright (right), in Abuja on Tuesday, Nov. 6, 2018.